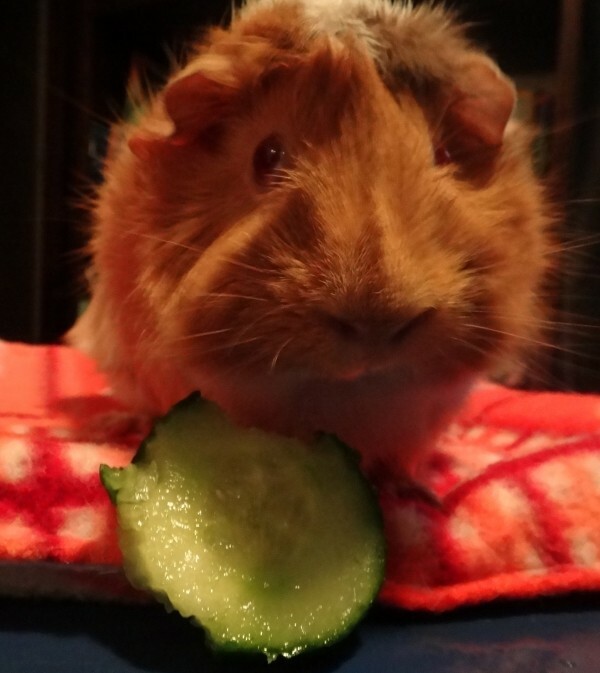 I run a small home run private Guinea Pig rescue in Auckland, I can only take in so much piggies at one time. If anyone living in Auckland would like to help me out and become a foster home feel free to speak to me via email. 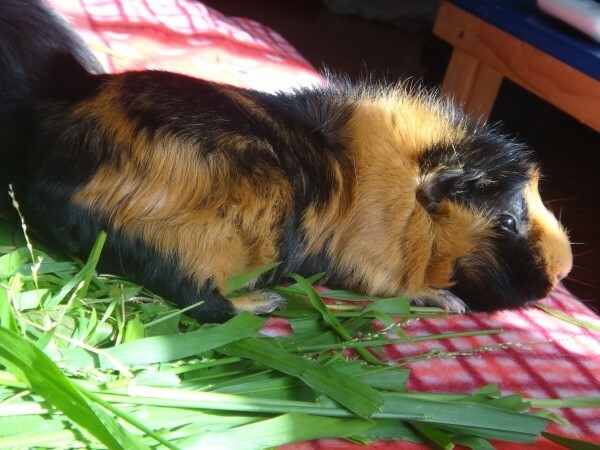 I do not pay for the animals I take in as so much of my money goes into caring for the guinea pigs who come into my care that I could not keep doing what I do if I had to pay for them. When I get surrendered the Guinea Pig(s) they will go into quarantine for 3 weeks, if they are sick or show unusual signs they will be looked after and cared for, they will stay in quarantine until they are 110% healthy. I put them up for adoption to good approved homes only. I am flexible on them living indoors or outdoors as in New Zealand we have a rather safe outdoor environment, BUT if it has special needs (eg. 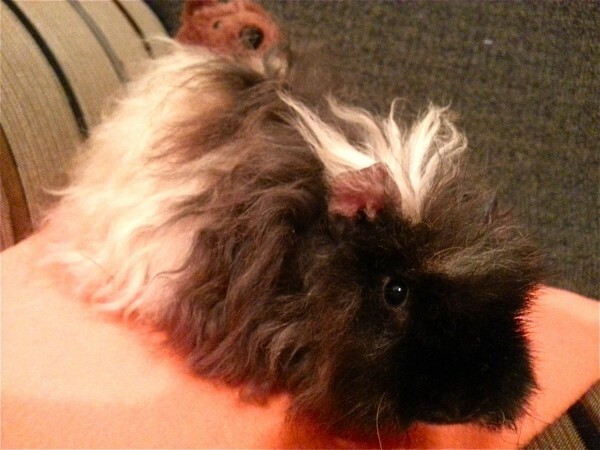 Long haired, or has a life time sickness that must have an eye kept on it) then I will not allow it to be adopt out to be living outdoors; I will need to approve the hutch or outside cage you will be keep it/them in. 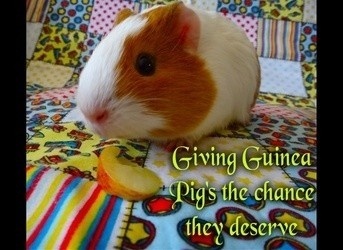 I will not adopt out any of my pigs if they are going to be used for Breeding or Showing.